Jenny är omnämnd i Legal 500, Chambers Europe och Who's Who Legal. 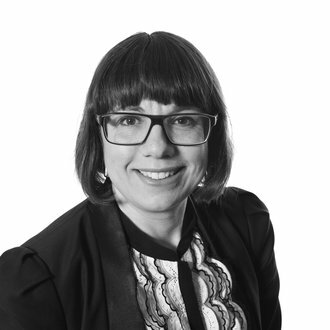 I Legal 500 2015 omnämns Jenny för att hon “provides advice on HR and labour law to domestic and international clients. Sources describe her as "an incredibly talented lawyer who is excellent at resolving labour issues, reconciling both the legal and human perspectives. In addition, she has an exceptionally good way of explaining legal issues to her clients. I highly recommend her." Hon omnämns vidare som "an incredibly talented, professional and savvy lawyer" (Legal 500 2014) and "pragmatic and down to earth. She gives advice we can get on with and will come up with solutions." She is also praised for her commercial nous. (Chambers Europe 2014).